LG believes that the dry financial run of its mobile business will finally come to an end with the release of its first 5G-enabled handsets as believed by the Mobile President and Chief Executive Officer Hwang Jeong-hwan. At the V40 ThinQ launch at the firm’s home country in South Korea earlier this week, the executive spoke to journalists and talked about his company to be among the only two to three manufacturers in the world presently that can deliver products that are 5G-ready. During this same event, he also confirmed the news about pursuing the commercialization of a foldable smartphone, which might also be 5G-capable. LG has experienced tremendous growth over the years though the mobile division doesn’t seem to be in a great state and there hasn’t been much progress for the manufacturer either. Losing the equivalent of $172 million in the second quarter of the year alone will probably give the company nightmares. Mr Hwang, who was appointed CEO less than a year ago to bring about some productive changes hasn’t shown much progress related to the current affairs. He believed that the product trends are constantly changing. Though a large wave of 5G-enabled smartphones is going to be launching next year, LG believes that its offering should bring a considerable amount in terms of sales during the first half of 2019. Brand awareness will also play an integral role in bringing about positive changes in the sales chart, something that would prove to be beneficial for the company. 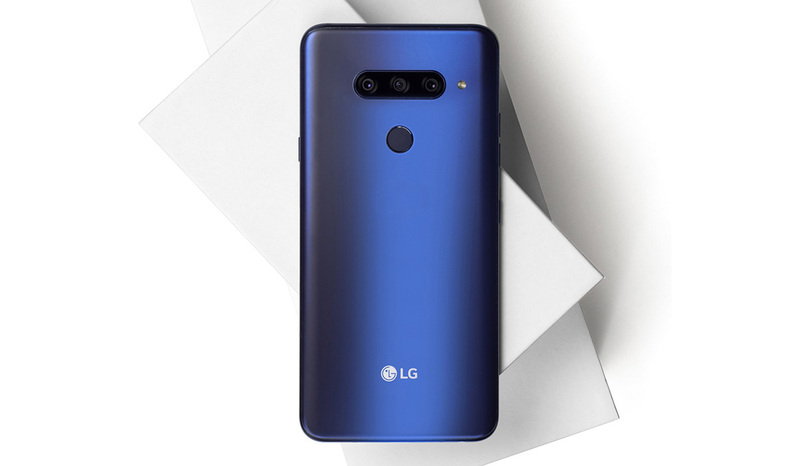 In August, LG announced its partnership with Sprint, so it appears that one particular 5G-enabled smartphone will be exclusive to the U.S. Not much information is revealed but it is confirmed to arrive within the first six months of 2019. Sprint admitted that the device will be ‘shiny’ and ‘distinct’, leading us to believe that it won’t be simply an updated version of its latest and greatest V40 ThinQ. LG is nearing to $400 million in losses this year from its mobile business, so the company needs to invest a lot of effort, cut down costs and be profitable in the long run.